Golf is a globally popular sport, played by young and old, male and female. 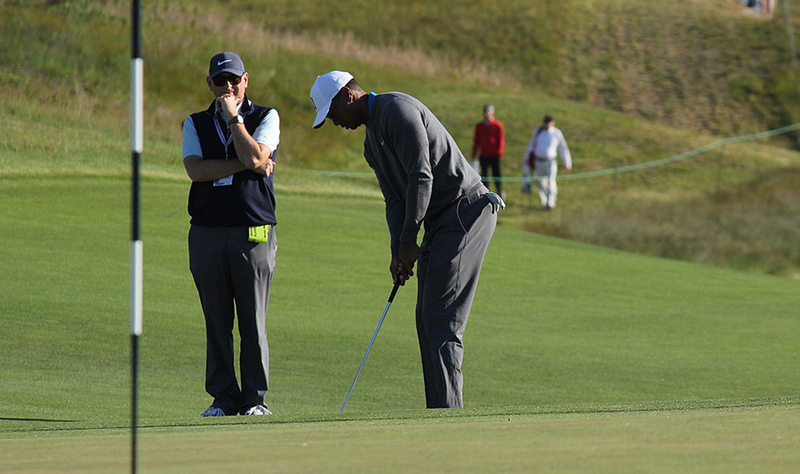 Many play golf casually as a social pastime, however those who make it to the top of the game participate in some of the most prestigious sporting competitions in the world. 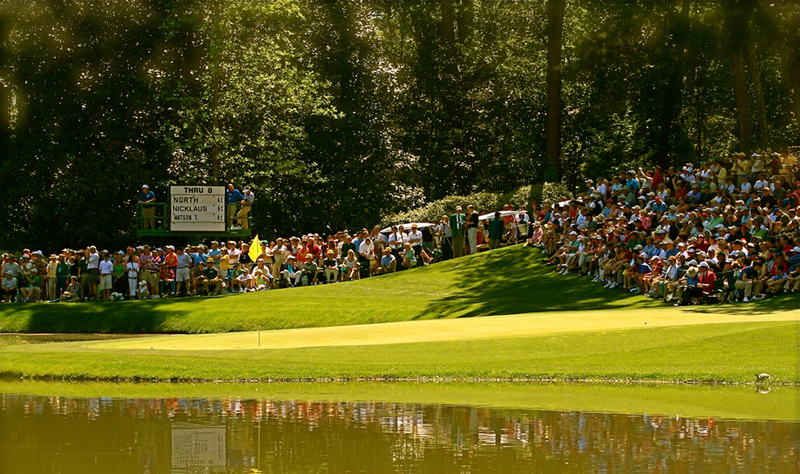 Crowds come from far and wide to spectate at tournaments such as the Masters, the U.S. Open and the PGA Championship. 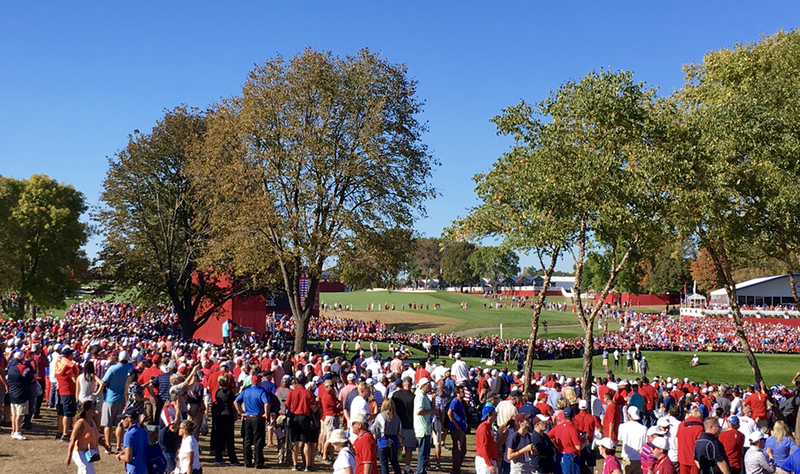 Attending a major championship through dedicated Golf air charter is the ultimate way to travel and fully immerse yourself in the atmosphere of this sport. The PGA Championship is regarded by many as one of the most prestigious tournaments on the golfing calendar. 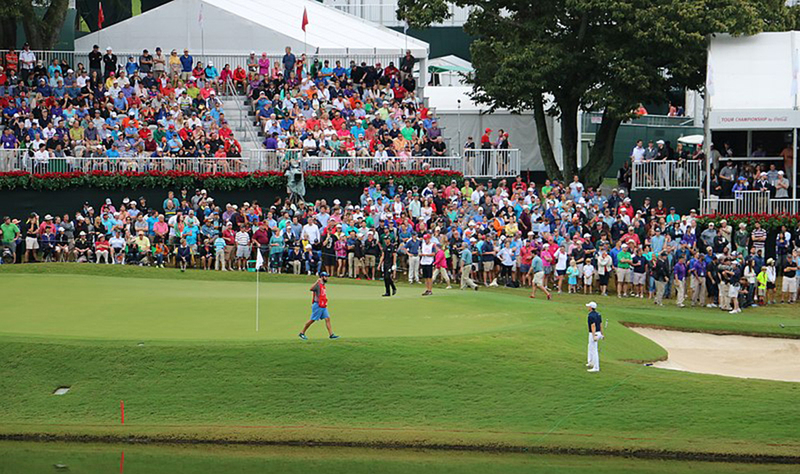 This year marks the 99th time the tournament has taken place and will be held at Quail Hollow Club in Charlotte, North Carolina. 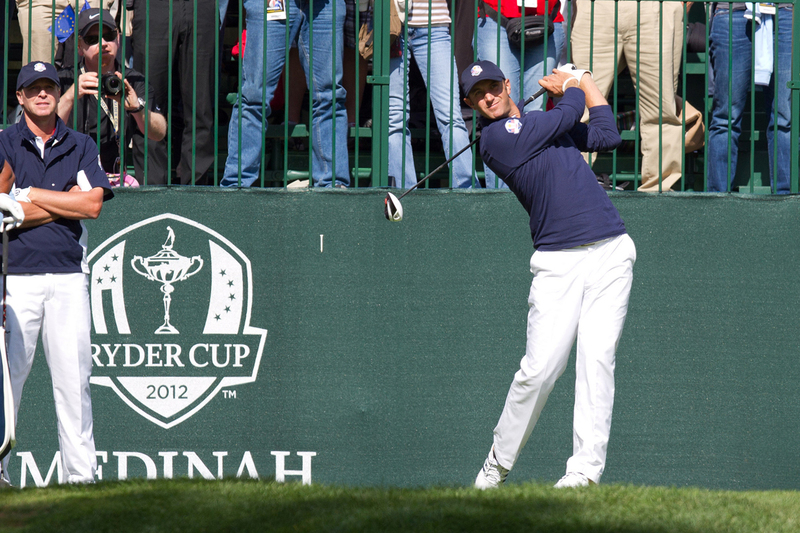 The PGA Championship marks the golf seasons final major tournament and currently carries a $10 million purse. Golf is one of the world’s most popular sports, and people travel all over the world to play on specific courses of varying terrain, each with its own specific challenges and attributes. It is estimated that there are more than 31,000 golf courses dotted all over the world, giving plenty of opportunities to play whilst you travel. Calculating the number of yards to the hole and selecting the right club are a challenge for any golfer, but a whole new dimension is added when you’re playing at 7,700-feet on a course nestled high in the Himalayan mountains. The Royal Thimpu Golf Club in Bhutan is one of the highest and most remote courses in the world, with air so thin the ball can travel almost 10 per cent further than at sea level.